In February 2010, First Lady Michelle Obama launched Let’s Move!, an initiative that encouraged kids all over the country to get out, get active, and create a healthier future for themselves and their families. To celebrate the fifth anniversary of Let’s Move! this month, the White House has kicked things up a notch with the #GimmieFive challenge. To join in the fun, just share five ways you’re leading a healthier life and challenge your friends and family to do the same by posting photos or videos with #GimmeFive on Twitter, Instagram, Vine, Facebook, or Tumblr. Looking for inspiration? 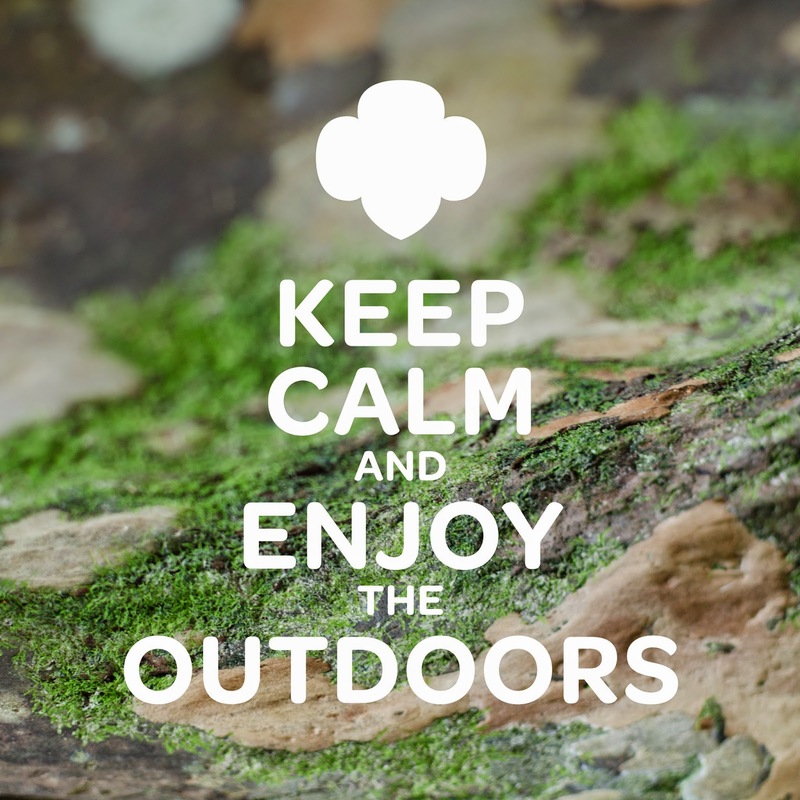 Here are five ways you might get active—outdoors!—as a Girl Scout. 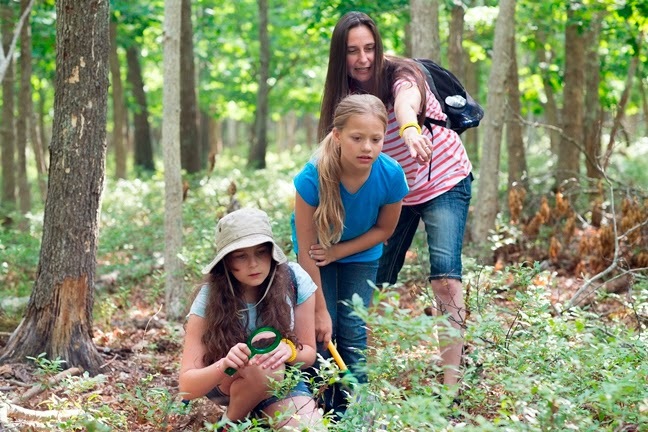 Do a “detective hike” and investigate leaves or tracks along the trail as part of the Brownie Hiker badge. Play a nighttime game of flashlight tag while earning the Junior Camper badge. Take part in a wacky relay race as part of the Cadette Field Day badge. Explore a farm or orchard along the Senior Sow What? Journey. Go snorkeling, surfing, or tubing as part of the Ambassador Water badge. Of course there are plenty of opportunities for our littlest Girl Scouts, too! Daisies might create their own “pedal power” by riding bikes on the Between Earth and Sky Journey, or play Red Light, Green Light outdoors while earning their Lupe petal. Questions about the #GimmieFive challenge? Learn more at LetsMove.gov.